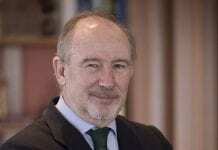 RODRIGO Rato is facing a four-and-a-half-year prison sentence over the Bankia and Caja Madrid credit card scandal. Prosecutors also want the former deputy prime minister and IMF chief to pay €2.69 million in damages. 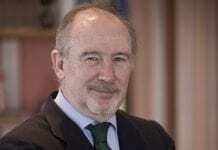 The ‘black’ credit card scandal erupted in October 2014 after it was found 85 executives at Caja Madrid and its successor Bankia spend €15.2 million on secret credit cards. 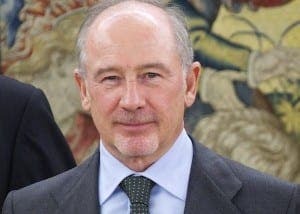 Former Caja Madrid chairmen Rato and Miguel Blesa used the cards to reward members with expenses paid by the bank that didn’t show up on their income tax returns. Prosectors have requested Belsa serve a six-year sentence and pay €9.34 million in damages. The man with the perfect name.